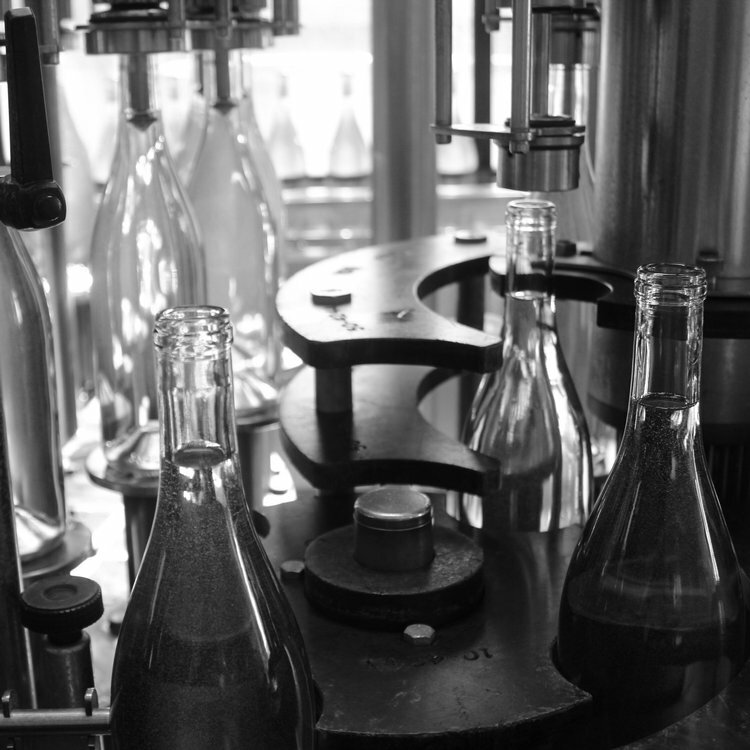 Raft Wines is honored to be voted the Best Emerging Winery in Sonoma County for 2019 in the North Bay Bohemian. Welcome. 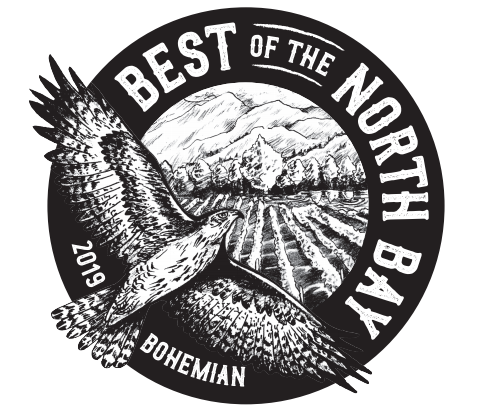 The best of the North Bay is voted by a Readers Poll. We’re so thankful for the support of the community! See the other winners!